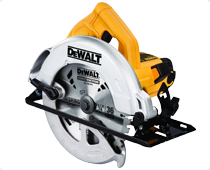 The DeWalt DWE561 Compact Circular Saw is lightweight and easy to use with 65mm depth of cut. 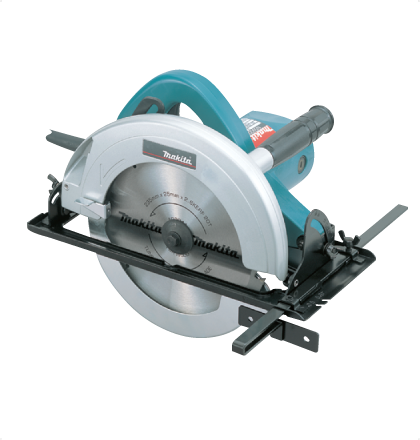 Its high power 1,350 Watt motor gives increased cutting performance, and the cutaway inner guard gives improved line of sight to cutting line. 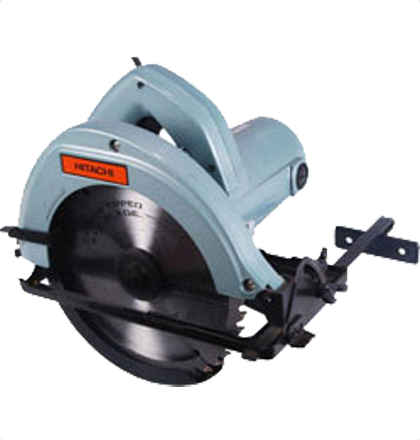 The DWE550 has a dust blower, which clears dust and debris from the cut line. The efficient dust extraction port minimises airborne dust particles when connected to a dust extraction unit.